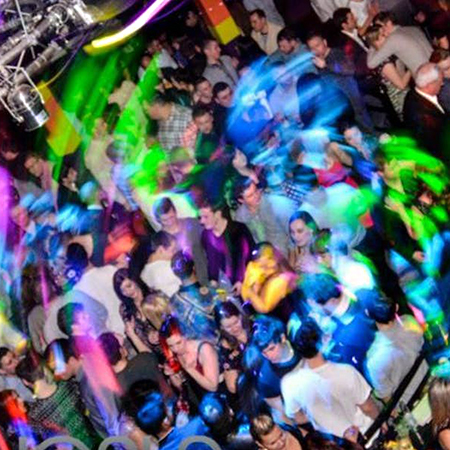 Brighton's newest nightclub! 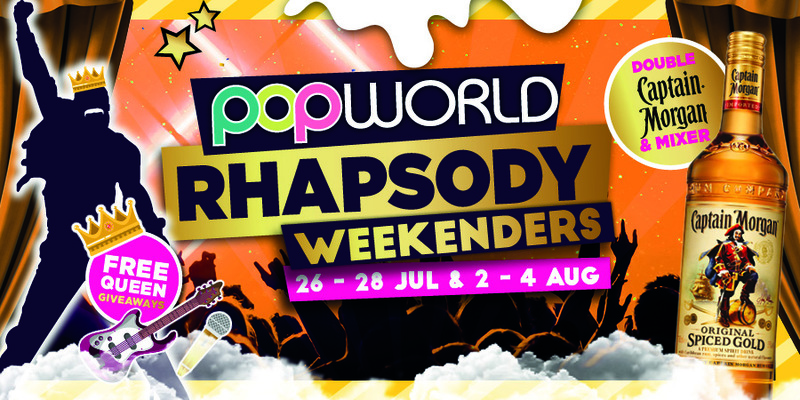 Popworld is a late-night bar with a difference – we are cheese with style! You’ll be greeted by our friendly bar staff and party the night away with like-minded fun-loving people. 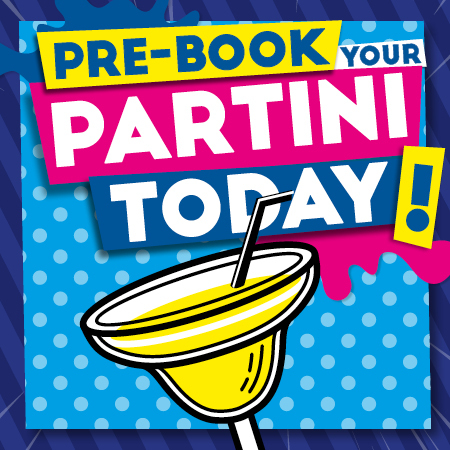 We play all of the cheesy pop tunes customers want to hear – and offer a great range of fun party cocktails to make your night POPTASTIC! What to expect? - all of the pop classics from the 90s and noughties - think The Spice Girls, Take That, S Club 7, Madonna, Britney Spears, Christina Aguilera, The Backstreet Boys, Kylie Minogue, The Sugababes, Girls Aloud, Blue and Busted. Once you’re on the light-up dancefloor, you’ll also be treated to lots of sing-alongs and group dances, like The Macarena, The Cha Cha Slide and The Ketchup Song.